Inspired by Jesus Christ, we are a welcoming Catholic Community seeking to enrich lives. Come and join us! To provide opportunities for parishioners,to grow in holiness, to discover and live out their personal and community call to mission to live as Catholics who effectively transform society. 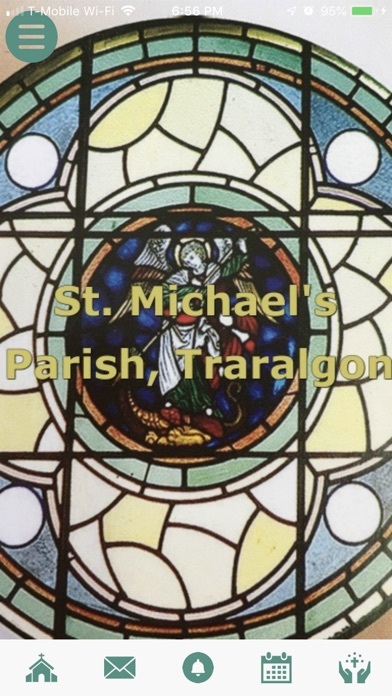 Central to the mission of St. Michael’s is an unequivocal commitment to fostering the dignity, self-esteem and integrity of children, young people and vulnerable adults and providing them with a safe, supportive and enriching environment to develop spiritually, physically, intellectually, emotionally and socially. 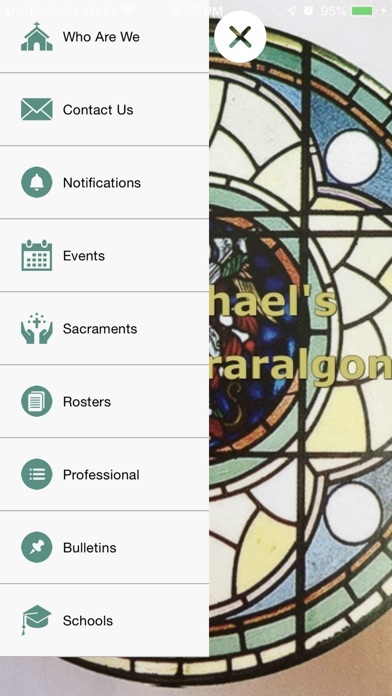 Via our mobile app, our app users can view our church's latest news and events. In addition, you can easily contact church staff, read bulletins, receive update notifications, and much more!